Two suspicious fires have Maidstone RCMP asking for information from the public. 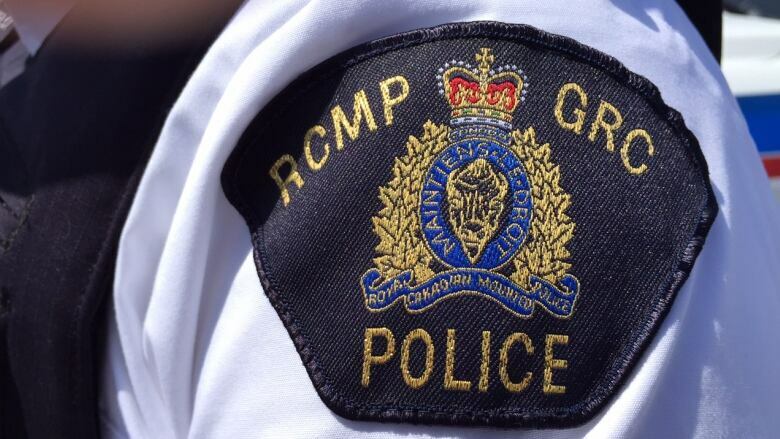 Police in Maidstone, Sask., are looking for information about two suspicious fires southwest of the hamlet of Lone Rock over the Thanksgiving weekend. Just after 9 a.m. on Saturday, police were called to the Nunebor Community Centre, formerly the Eagle Butte School, with a report of a fire. A second fire occurred at an abandoned farmhouse a few kilometres to the south, according to an RCMP press release. Lone Rock is located roughly 40 kilometres west of Maidstone, and about 30 kilometres southeast of Lloydminster. RCMP are asking for anyone with information about the fires to contact their local RCMP or Crime Stoppers.